Homes and businesses in areas where there is a higher risk of injury from the buildup of heavy snow on roofs is a serious liability and safety concern. 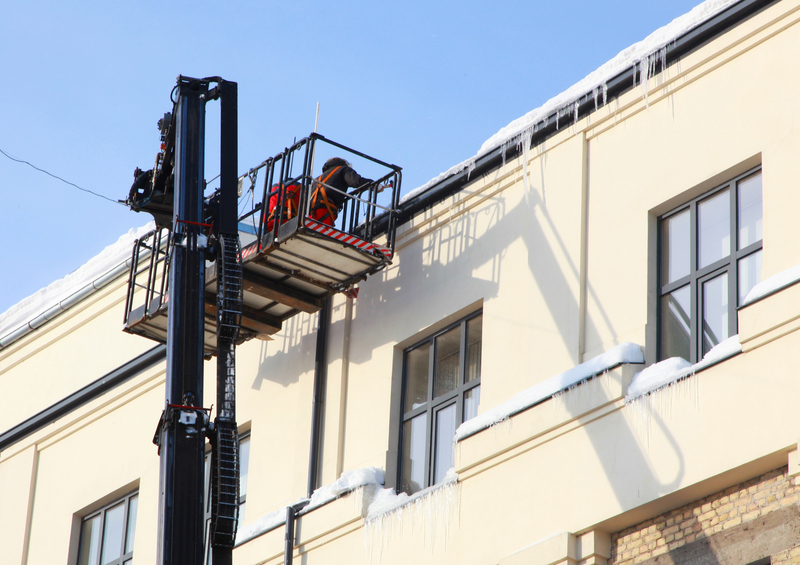 Finding a reputable company to safely remove snow and prevent ice dams for your house or business is important in preventing serious accidents. We know you want to know your options, better understand what is included and make choices that suit your budget while ensuring the safety of your family, friends, clients and the general public. We can help you with all your choices and options including educating you on the different services available to help you provide a safe environment. 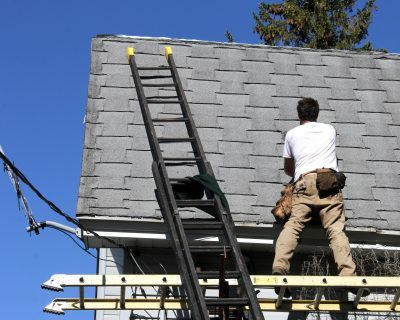 AZ Roofing has the highest standards in warranty and service to satisfy your needs. We have a history of customer satisfaction and we want to ensure our customers are happy with their investment for a very long time. 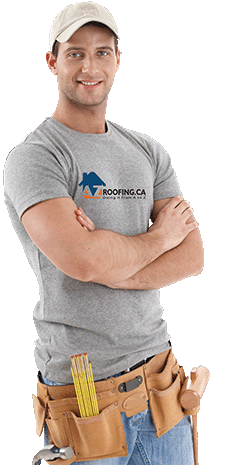 We are the experts in residential and commercial roofing in the GTA and surrounding areas. Quality contractors. 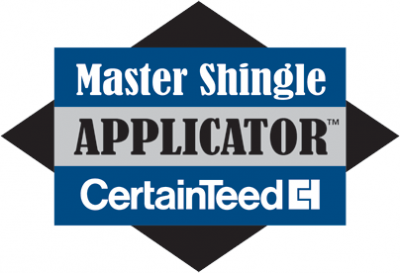 Get Your Free Roof Repair Estimate! 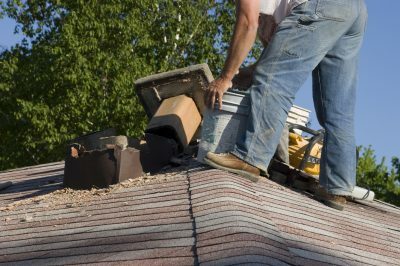 AZ Roofing has certified roofing experts with the expertise and experience to take care of your needs. With the AZ Roofing approach, we will give you the straight goods on what to expect. 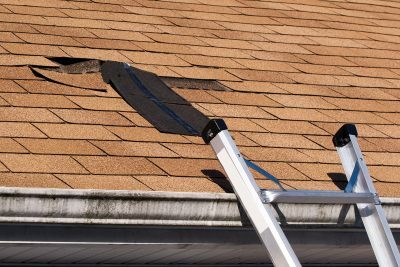 Plus, we’ll tell you honestly on the status of your roof as well to ensure you’re aware of whether your roof will withstand heavy snowfall. After getting quotes from, AZ was the best choice. They were not the least expensive and not the most expensive but priced the best and we felt they answered all of our questions honesty. We had our windows and entrance door replaced. AZ gives top notch customer service. Highly recommend them. Several of our roof tiles were blown off after a severe windstorm. I called a number of roofing contractors and settled on AZ Roofing. They were quick to respond and gave me the low down on what needed to be done to fix our roof. We are happy to say that the work was done on time and on budget and we have not had any problems. We had our roof, all windows, entrance door, side door and patio door installed by the amazing guys at AZ Roofing. They were very professional from sales to installation and we will recommend AZ anytime. I trust the people at AZ roofing 100%. They delivered what they promised. AZ Roofing responded quickly and did a great job on a small leak in my roof. They know their stuff and will not do unnecessary work. I will call AZ when it is time to get a new roof. Great work from the AZ people. They are very reasonable to work with and deal provided excellent quality of work and materials at an affordable price. The roof was replaced within a day and they did not leave any mess behind. Very happy with everything. We needed to get our roof replaced after almost 20 years. After we reviewed all the quotes and interactions with roofing contractors, we decided to hire AZ Roofing. They explained everything in detail and offered a competitive quote. We really liked the way that the estimator had a variety of samples and explained everything in detail. When they started the work, they gave us constant updates and made the necessary repairs to the roofing structure before putting the layers and shingles. We are happy with the roof after experiencing severe storms and high winds. We definitely recommend AZ Roofing. I’m very very happy with the way that my entrance door was replaced. The sales team from AZ Roofing was very patient and informative in helping our family choose the right door. The price was great and door looks awesome. Thanks AZ Roofing team! The AZ Roofing team is great. The installers were professional and extremely efficient and clean in replacing our windows and front door. My door and windows are amazingly beautiful. Can’t beat quality products and excellent service! Highly recommend AZ Roofing for their professionalism and excellent work. First things first, you are already educating yourself, so that’s a great first step. There are a lot of details in snow removal and ice dams so it’s best to take the next steps with an expert who can walk you through the rest of the steps. Have you had near-misses already? Roofs with heavy snow loads tend to continue to have heavy snow loads the following year. If you have already had a near miss, now’s the time to make a change. 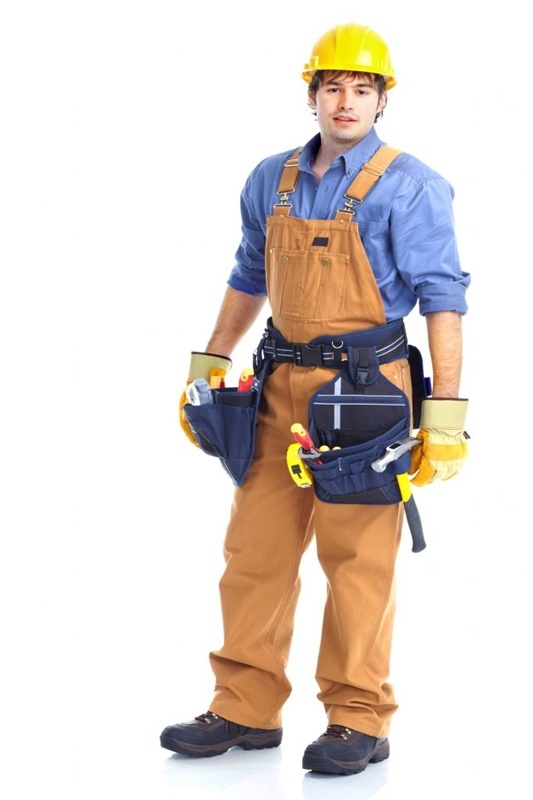 Lastly, how do you choose the right contractor?